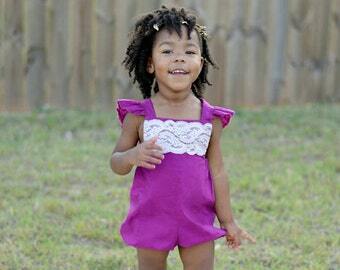 This adorable romper is handmade by me for your little one. 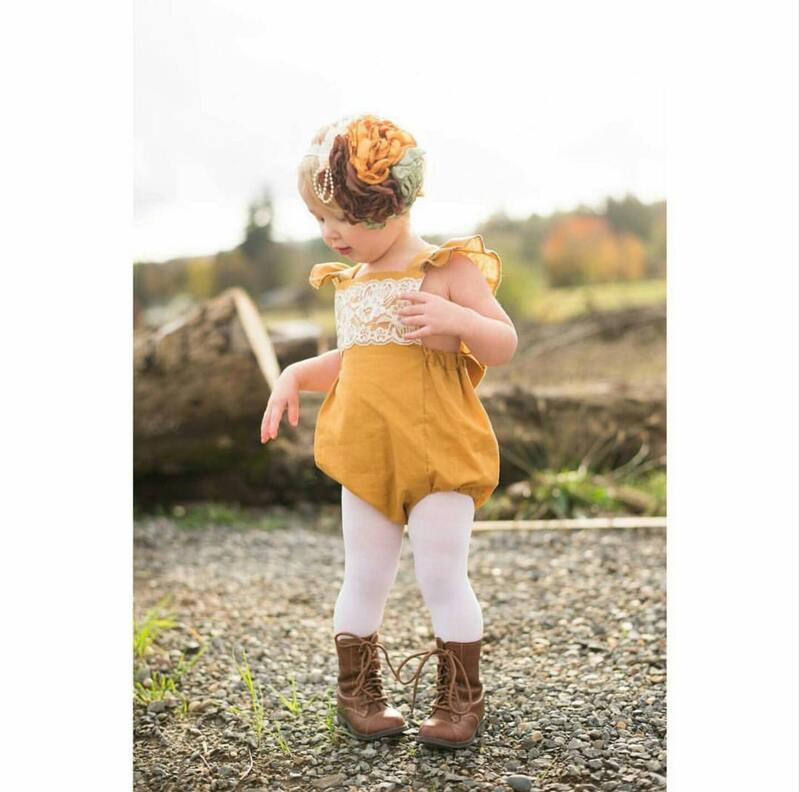 Your sweet lady will be so fashionable and ready for anything in this bohemian chic little outfit. Mustard with ivory lace accent. Make one yours today! 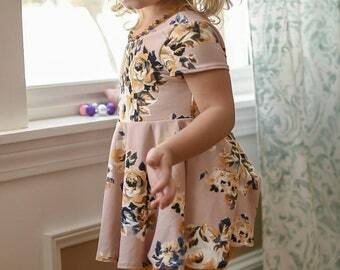 Love this romper so much! Incredibly well made, and Kimberly was so kind and flexible with my time line for my little girl's first birthday! She looked so darling in it, everyone loved it! Thank you Kimberly! !